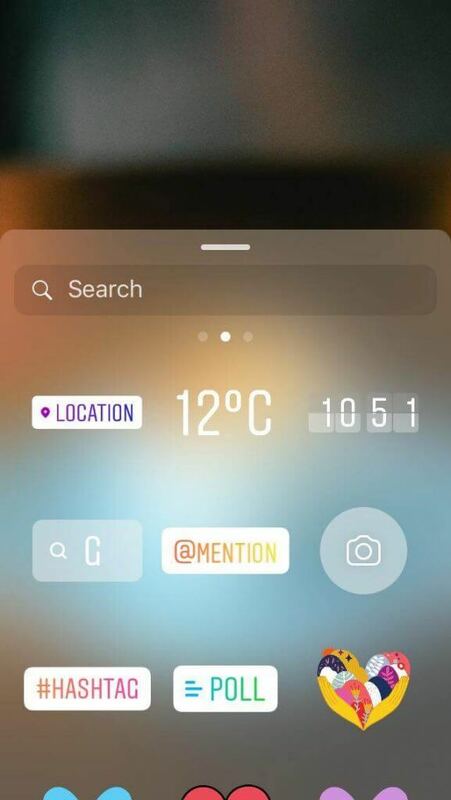 Instagram Stories are extremely fun to create, especially with the latest addition of the Emoji Slider Sticker, but how can you increase the number of views per story? Well, have we got some helpful hacks for you! 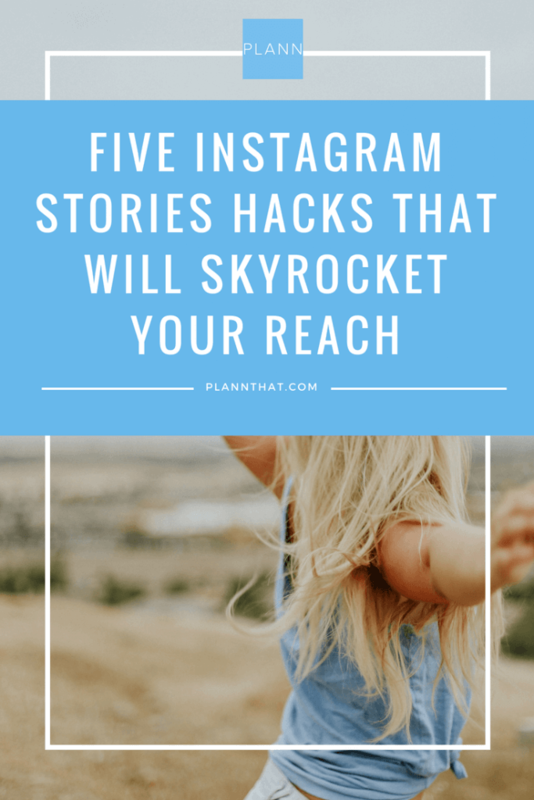 Today we are going to open up our little black book of Instagram Hacks to share with you five incredible (and little known) Instagram Stories hacks to skyrocket your reach. 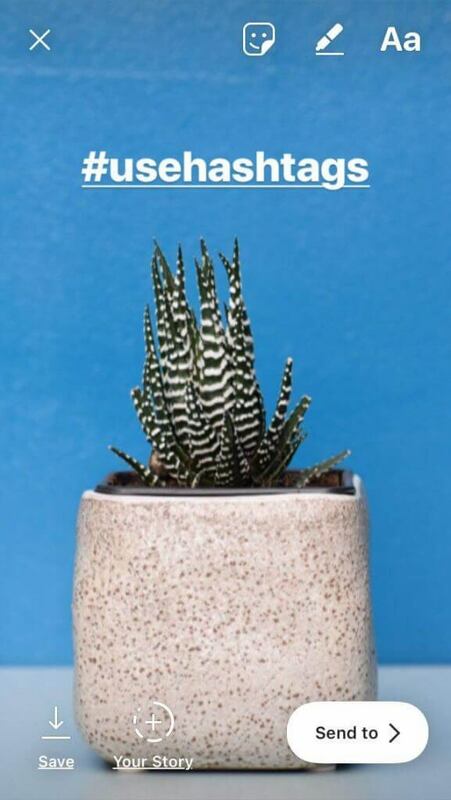 We know it is SO tempting to post *all the content* at once, but trust us, if you can update your Instagram Story at peak times based on your analytics you are going to increase your reach dramatically. It is also recommended that you upload different parts of your story throughout the day – for example, let’s say in the morning you post the beginning of your story (i.e. your morning coffee), at lunchtime you update again, and finally just before you are about to post to the ‘gram you update your Instagram Stories one last time. Ta-da! You will be able to keep bumping your story to the front of the line by updating throughout the day at peak times, which will massively increase the number of eyeballs on your content. We recently shared a super-sneaky trick that we’ve been using for yonks to increase the reach of our Plann Stories. Basically, we know how to make your Hashtags in Instagram Stories invisible. For all the details on this witchcraft and wizardry, check out our blog post here. If you want to increase your reach on Instagram Stories, you absolutely need to show up for your community consistently. You’ve got to get them hooked on your amazing content and coming back for more! Perhaps you need to work out an Instagram Stories strategy (we have an app for that, it’s called Plann!) and have theme days for your content. With Plann you can schedule your Instagram Stories in advance so that you’ll never miss a beat. And no-one will ever know that you scheduled the stories anyway – huzzah! Those stickers in Instagram Stories may look cute and fun, but they are *much* more than that. They actually make a massive impact on the amount of reach your Instagram Stories get. So, when you can, try to use a location tag (maybe at your favorite coffee spot!) or a customized daily sticker like the cry-face coffee mug for Monday. This will give you the chance to be featured in the Location and Daily stories in the explore tab! Don’t put all this amazing content together just to let it disappear in 24 hours, oh no no! Make the most out of the Instagram Stories Highlight feature and create custom highlight covers based on the type of content you share. BONUS TIP: Want to know how to create, and upload highlight covers without spamming your followers? We have a way! Read the full blog breakdown here. So there you have it! We can’t wait to find out how you go with your Instagram Stories after playing around with these fun hacks. Make sure to tag us @plannthat in your stories so we can see!